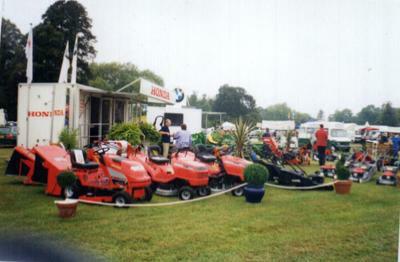 Winchester Garden Machinery have been supplying and maintaining garden and commercial grass care machinery since 1971. 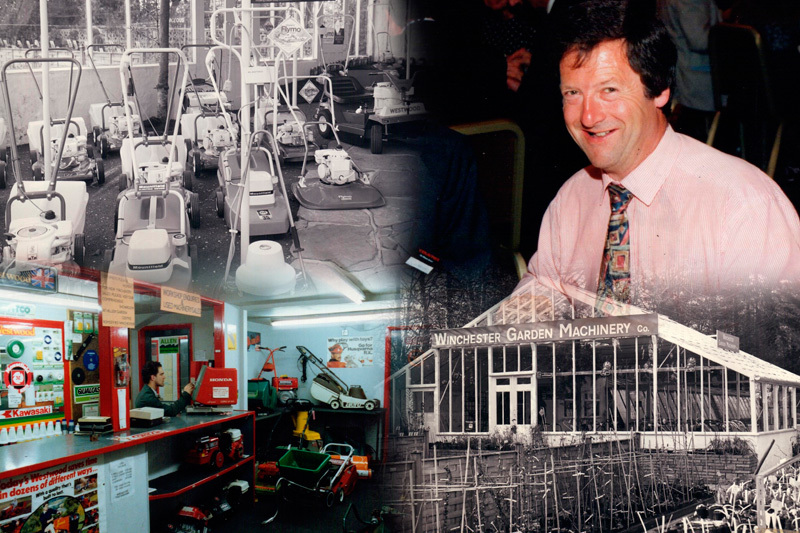 Our success over these 48 years has largely been due to our determination to offer a personal and professional service to our customers along with expert advice enabling you to make the right choice of equipment. 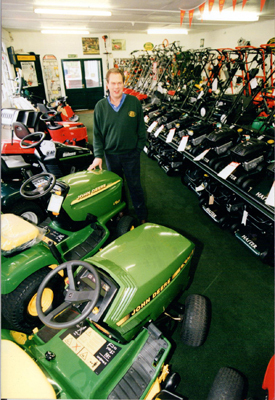 With three separate retail locations incorporating Domestic Garden Machinery; a specialist Commercial & Grounds Care team; an Arboriculture & Forestry department, and full workshop and spares support, we feel that we offer the most complete service for all your gardening needs. 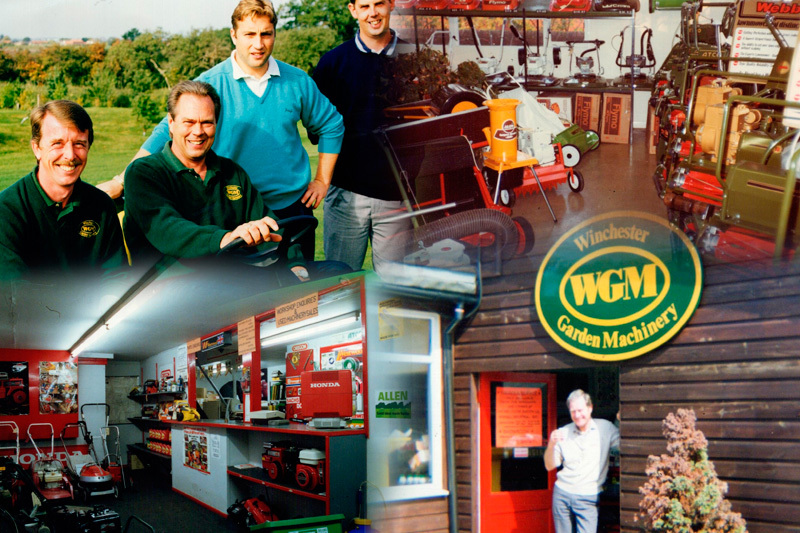 At WGM we always strive to provide our customers with the right machine at the right price.  A visit to any of our retail sites will offer you the widest possible choice of products and prices, and our knowledgeable, experienced sales team are always on hand to help you find the perfect machine. 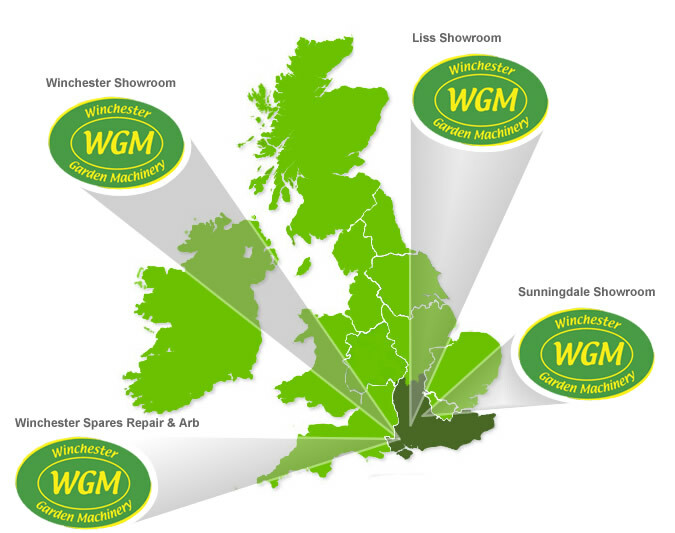 At WGM we realise that all of our customers have specific requirements, so when you visit us you’ll find household names such as John Deere, Honda, Hayter, Stihl, Countax, Husqvarna and Echo, alongside alternative brands that offer the very best value without compromising on quality. 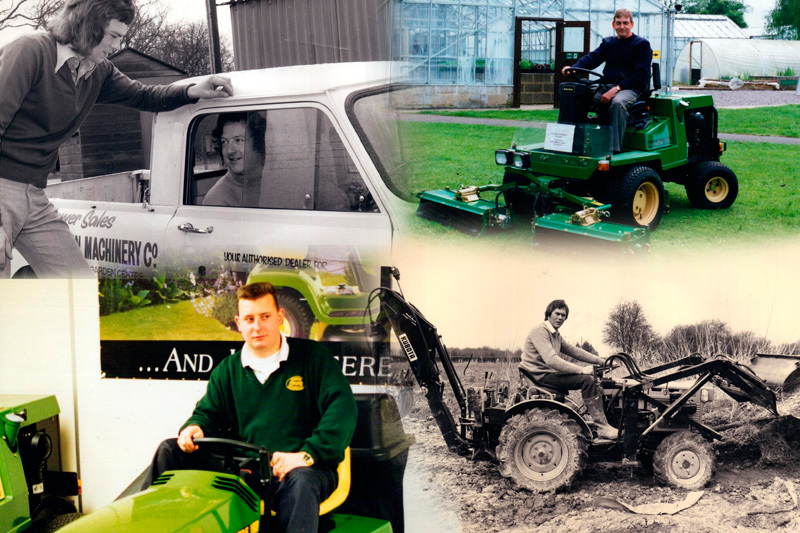 All of our branches also display a huge range of lawn tractors, stocking everything from small garden-riders to large estate diesel compacts. 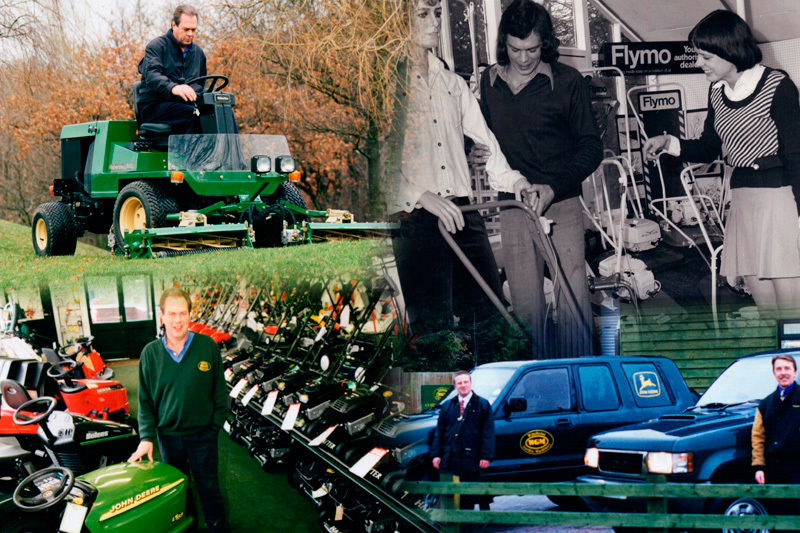 Furthermore you’ll find a vast array of add-on attachments including trailers, lawn care systems, paddock maintenance equipment, sprayers and spreaders. 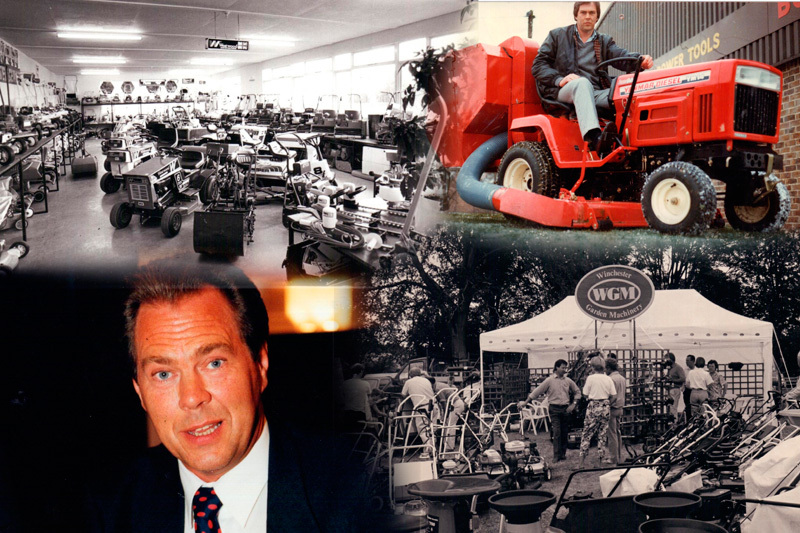 The best advice, best price and best choice is what WGM's reputation is built on, and in 48 years we have steadfastly adhered to that core belief and grown WGM into one of the UK’s largest specialist dealers of garden machinery. 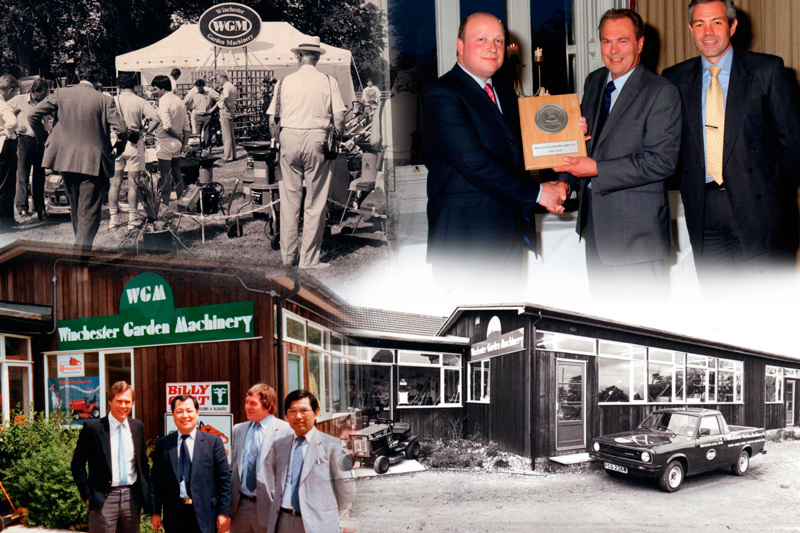 Enjoy having a browse through a few pictures of Winchester Garden Machinery through the years.